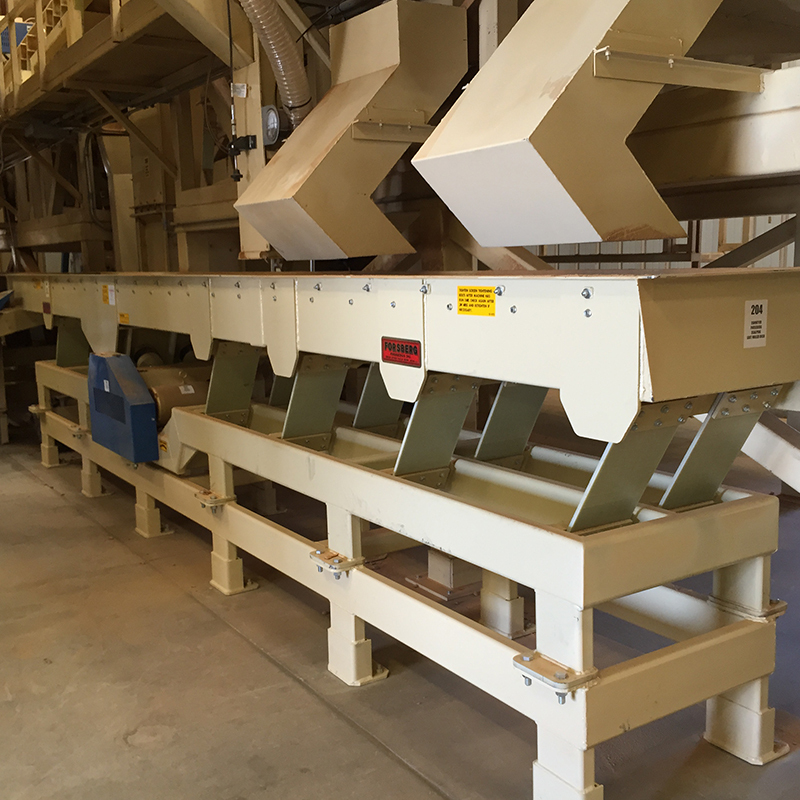 Quality equipment for accurate size and density separation of granular products. 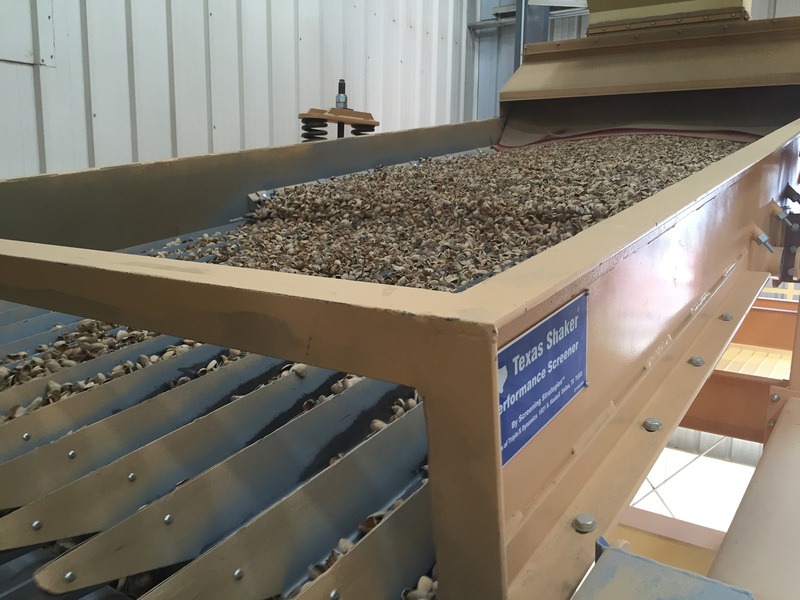 Separation of dry, granular materials by differences in specific gravity or bulk density. 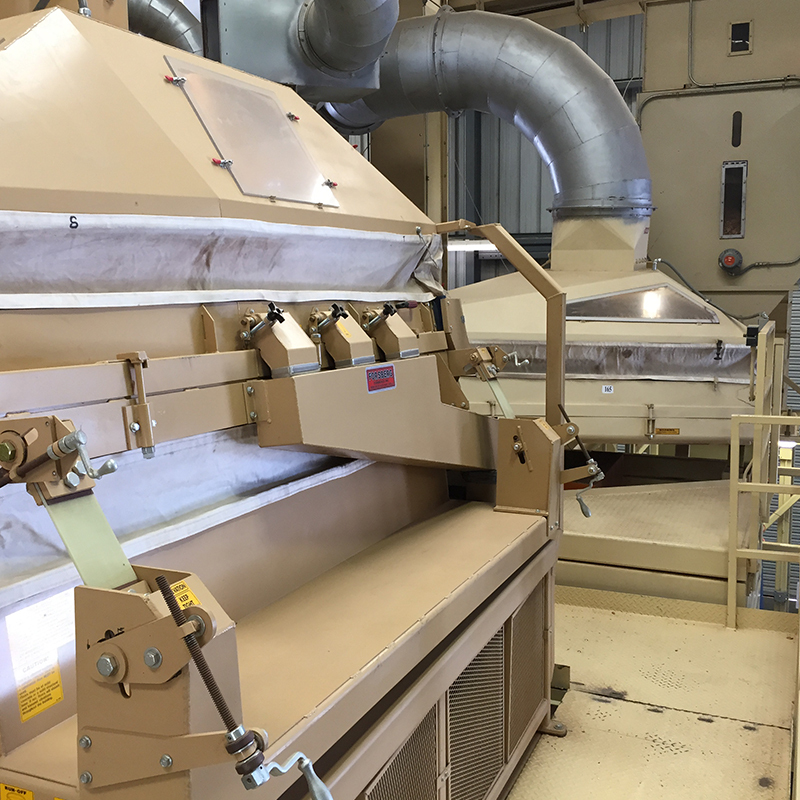 Removal of heavy contaminants from dry, granular products. Separation of light material via air classification. 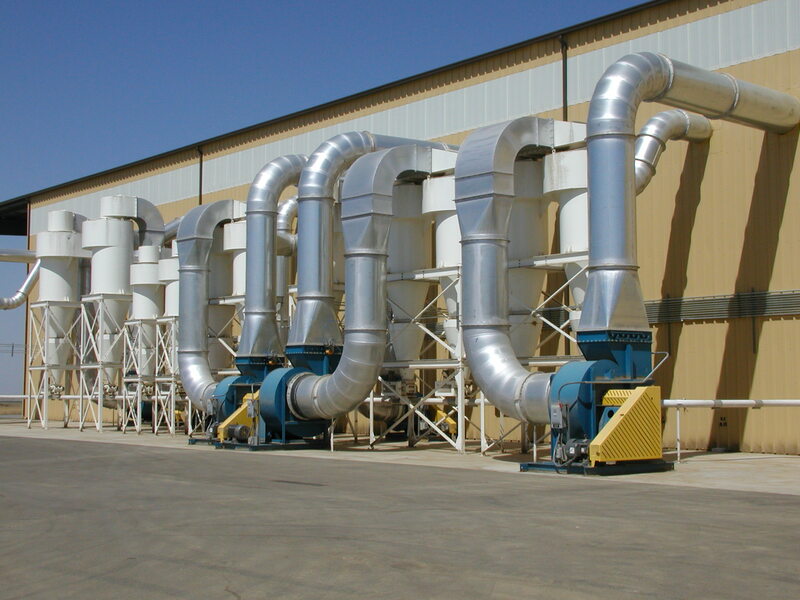 Efficient air handling and filtration equipment for the process industries. 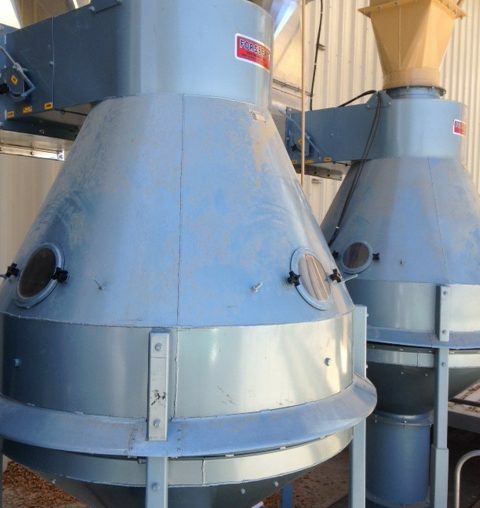 Filtering of contaminated material from process or facility air systems. 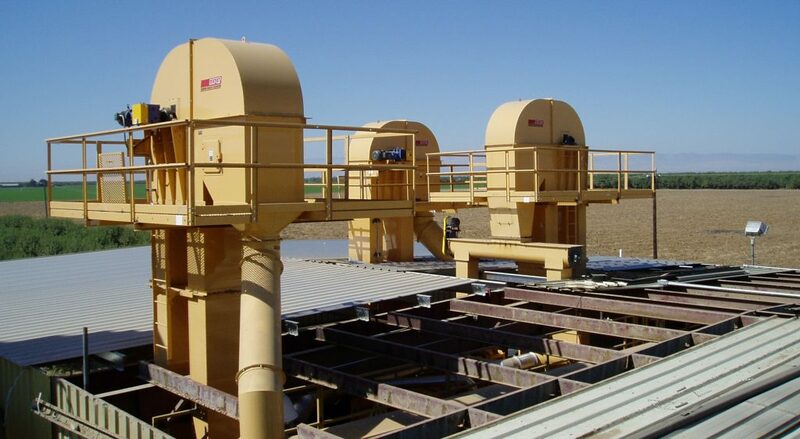 Air and material handling fans for dust control systems. 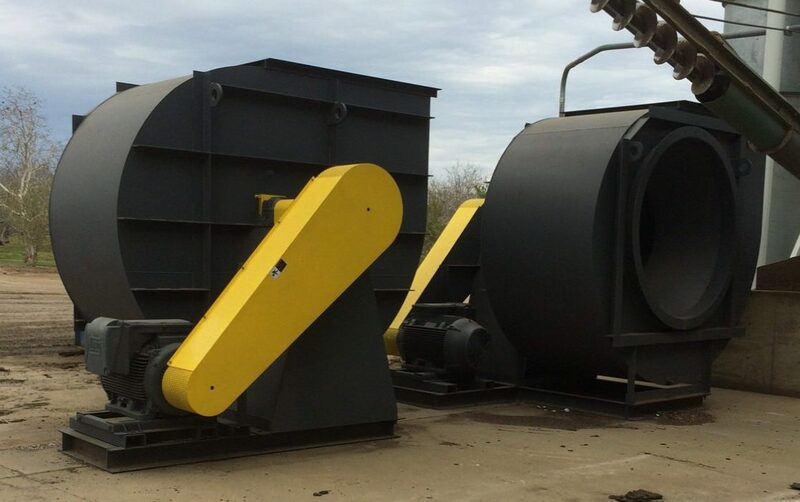 Superior equipment for the transport of process material. Vertical mechanical conveyance of dry granular materials. Horizontal transport of granular products by natural frequency and differential motion. Horizontal or inclined movement of varied products by mechanical chain and paddle designs. 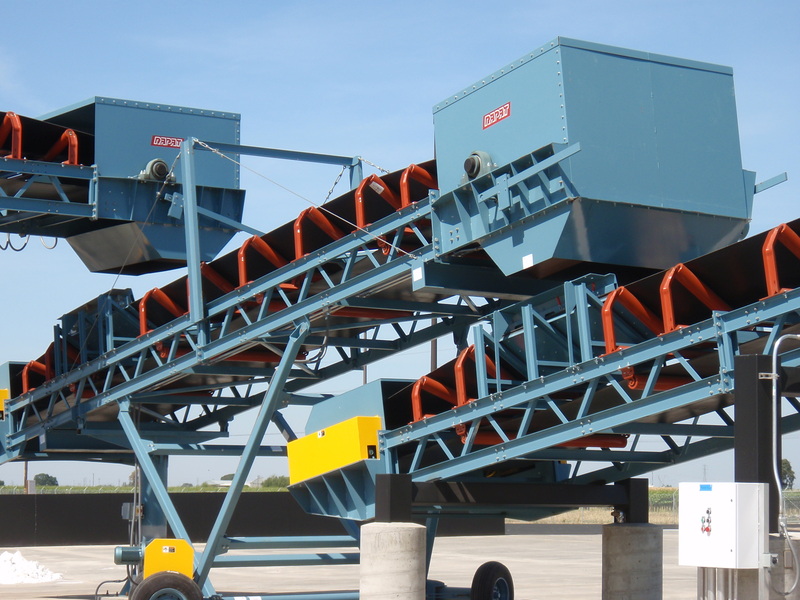 Horizontal or inclined transport of material by roller on slider bed belt. 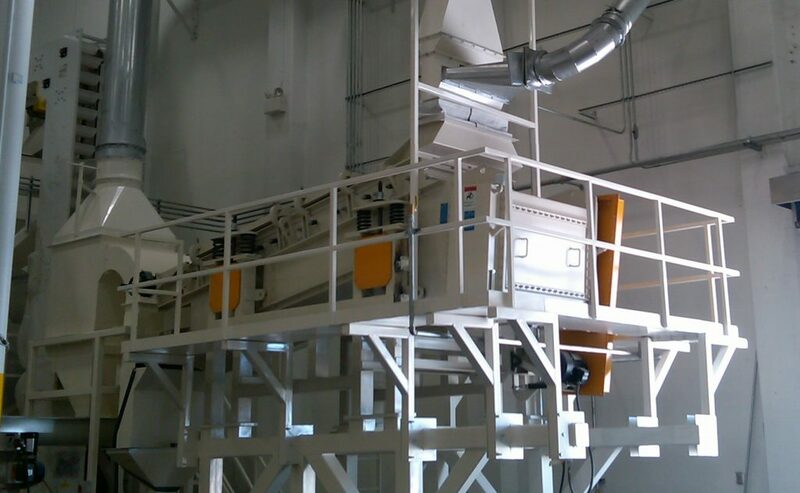 Movement of products by both vacuum and pressure air systems, and either dilute or dense phase configurations. 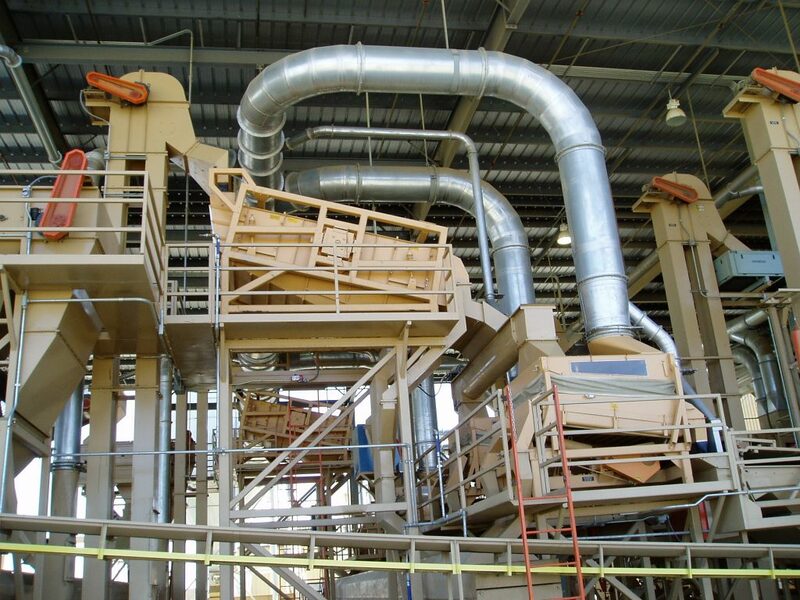 Superior components for the discharging and metering of process materials. 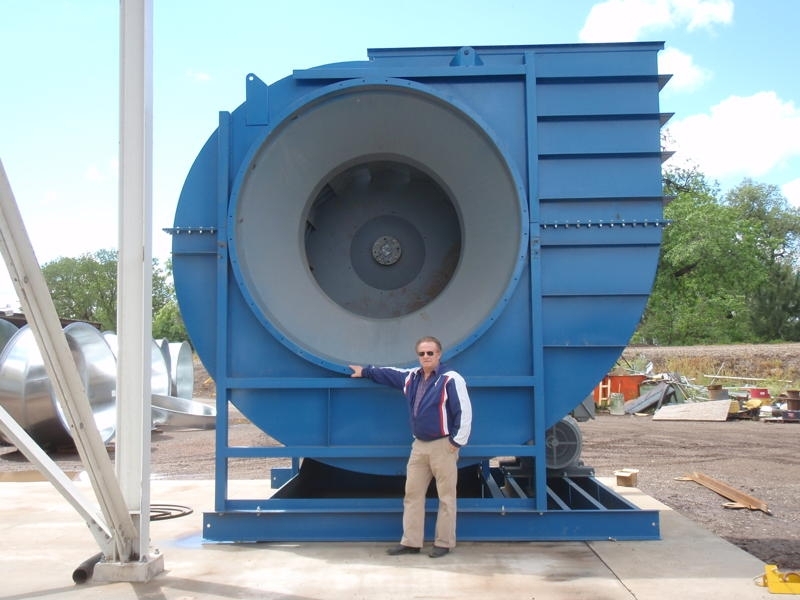 Air filtration equipment for process and dust control systems. 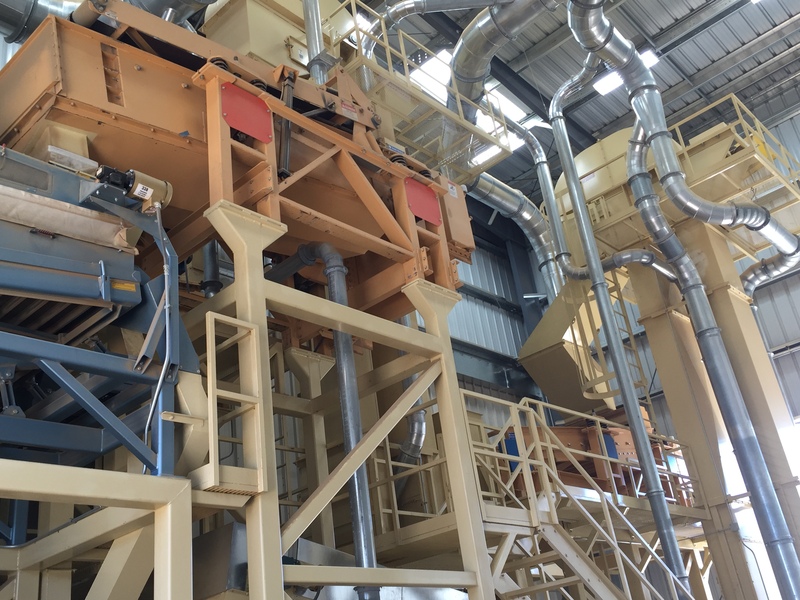 Separation of foreign material from various commodities. Systems encompass screening, density, and air classification equipment. 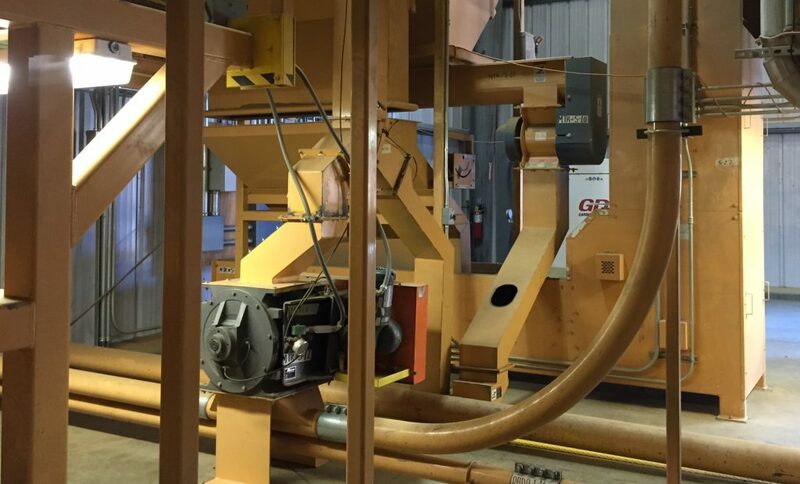 Storage, handling, and packaging of granular products.